Hydration. That’s the buzz word amongst cyclists. Since making my #SCRTR commitment less than 30 days ago, I’ve ridden almost 500 miles and lost 8 & 1/2 pounds. And I’ve probably stopped at every rest room between Simpsonville and Asheville. The bathrooms at QT and Chick Fil A are always clean. For some reason the smaller, family run convenience stores still haven’t caught on to the idea of a clean bathroom. 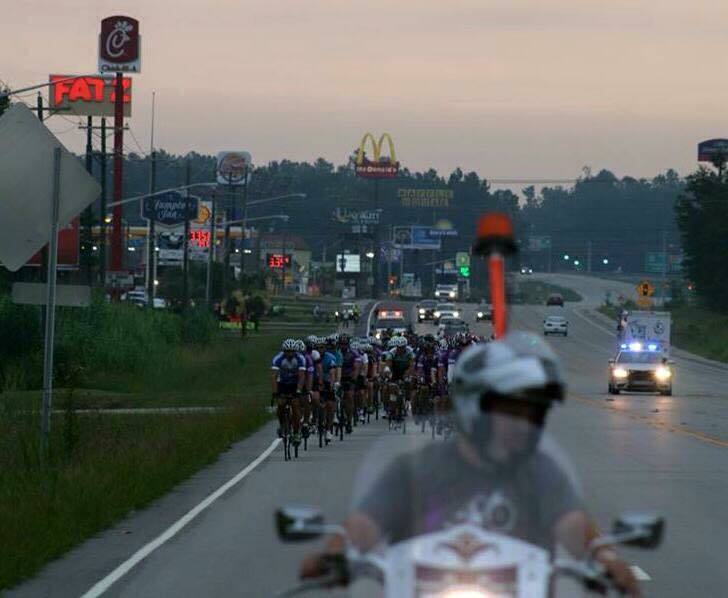 The Ride to Remember is the largest fundraiser for the SC Alzheimer’s Association. It’s a 252 mile bike ride across South Carolina and we depart on Friday, July 15th. Like to come along? Click here and make a donation and I’ll even memorialize your loved one on my bib.